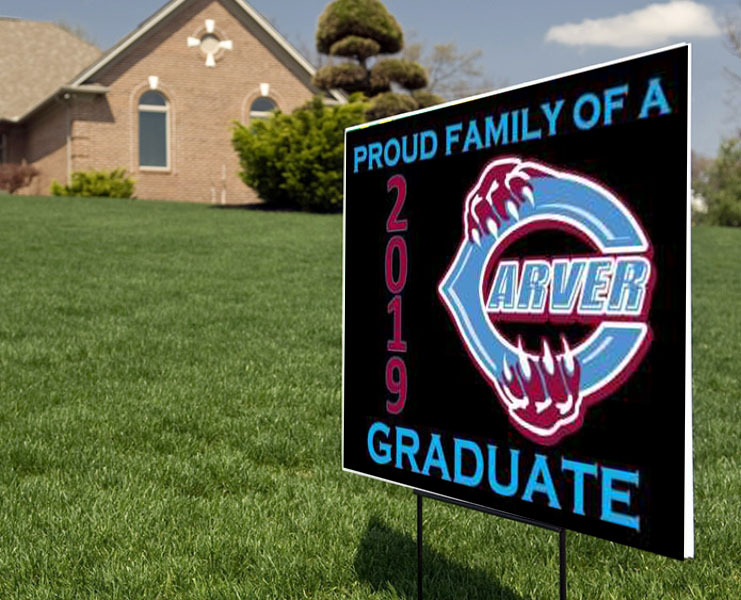 2019 Graduation Yard Signs are now on sale for $20. Students can see Ms. Robinson in 2618 to pick up an order form. 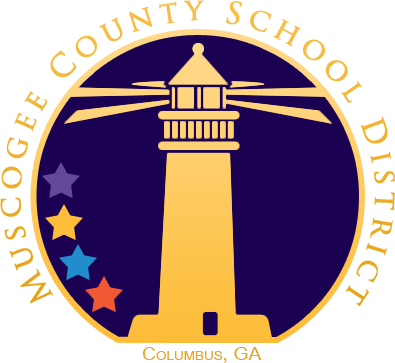 Parents can email Ms. Robinson at robinson.jennifer.l@muscogee.k12.ga.us for more information.